Duffy Careers can span a lifetime. Many of our key personnel have been with us for decades. If you are interested in a career with one of the UK’s leading reinforced concrete contractors, please get in touch today. Many of the valued employees we have today have been with Duffy Group over the 40 years that we have operated in the UK. They have helped us to gain our reputation as one of the UK’s construction leaders. Duffy Group directly employs all of its Construction and Contract Services personnel. We value all of our site operatives, supervisors and managers. We are not an agency, but a direct employer, which means we are interested in progressing your personal career within our company. It also means we take full responsibility for a positive and safe working culture. We are committed to continued professional development and encourage all employees to undergo training and maintain qualifications as necessary. Duffy Construction invests heavily in achieving incident and injury free projects and will never compromise our commitment to safety. We have an examplary health & safety record, which we attribute in the main to our continual monitoring of new legislation and training from our Group Safety Department. Current guidelines detail various categories of skill cards, which once obtained recognise the operatives’ ability to carry out their tasks and ensure a safer workplace for all. Duffy Contract Services support these initiatives by investing time and money in training our operatives to these recognised standards. As members of the Concrete Society and CONSTRUCT we have proven experience in RC Frames and ground-works. 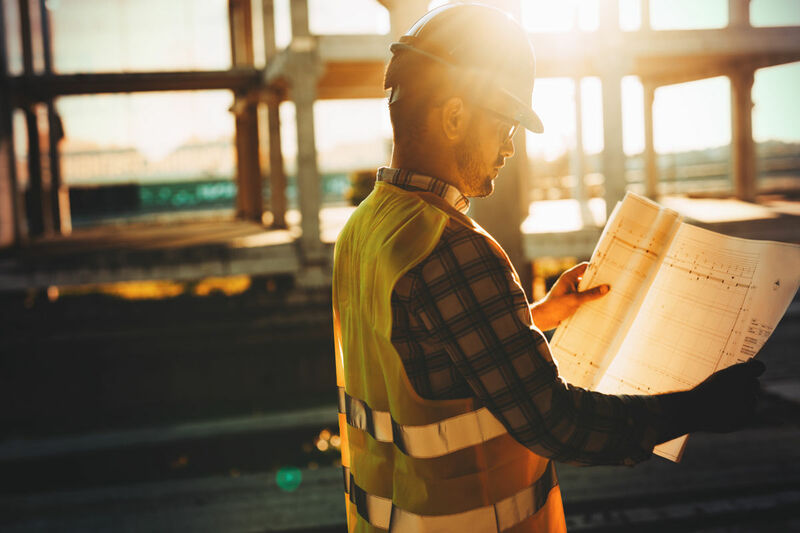 As members of ROSPA and being accredited to the CHAS scheme and the Achilles Building Confidence scheme, we play an important part in promoting safety with the construction industry.